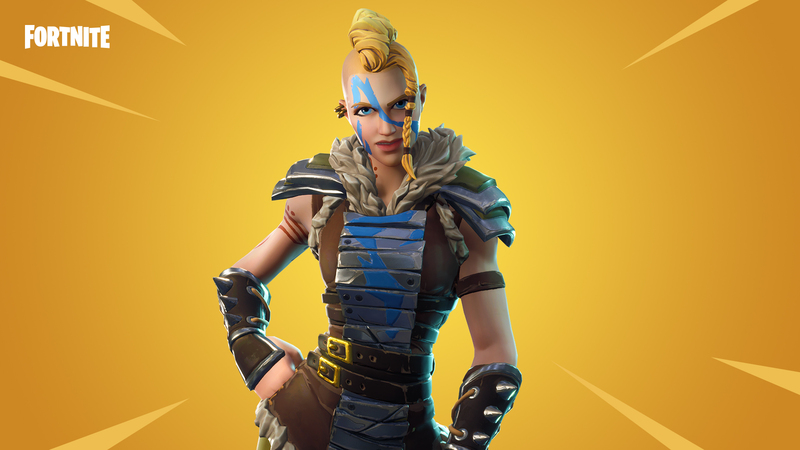 Redeploy your glider and stay mobile in the newest limited time mode, Soaring 50’s. 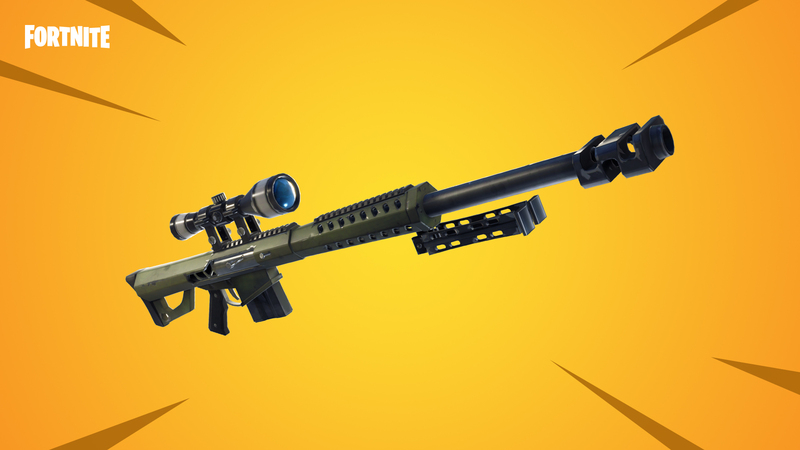 Discover the new legendary sniper rifle in Battle Royale and meet Save the World’s newest Constructor, Thora! Lure husks into traps and control areas when things get critical! Thora arrives to Save the World.